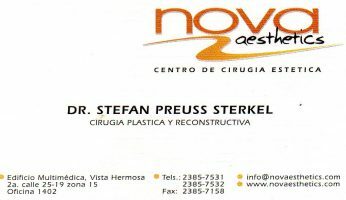 Dr. Stefan Preuss is the founder and medical director of Nova Aesthetics, one of the premier plastic and reconstructive surgery, and hair transplant clinics in Guatemala since 2002. 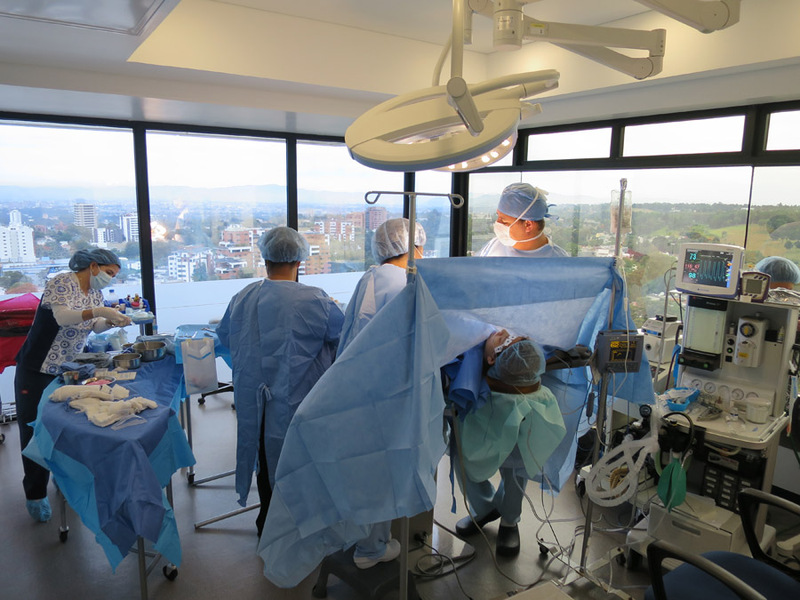 Surgical procedures are usually performed at the newly renovated state-of-the-art private clinic of Dr. Preuss, Nova Aesthetics, or in the modern surgical facilities of Hospital Herrera Llerandi, Multimedica or at the university teaching hospital, Hospital Universitario Esperanza, in Guatemala City. 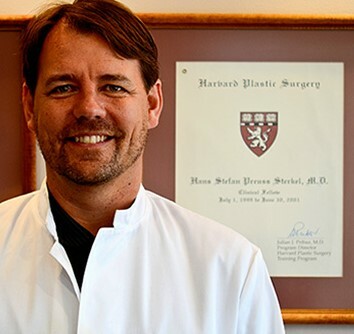 At Harvard University Medical School in Cambridge, Massachusetts, Dr. Preuss studied plastic and reconstructive surgery, and accepted honored fellowships in clinical research and in tissue engineering and gene therapy. 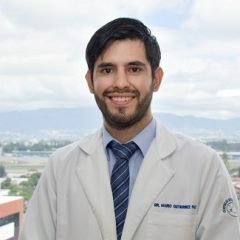 He also completed his general surgery residency and accepted a research fellowship at the Medizininische Hochschule at the University of Hannover, Hannover, Germany. 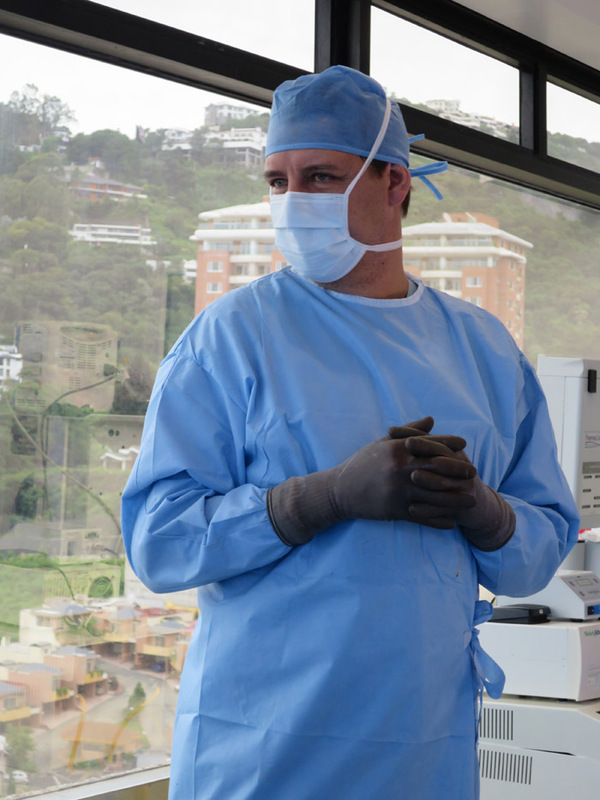 In recent years, Dr. Preuss has attended many symposia, conventions and medical meetings in North America and Europe. 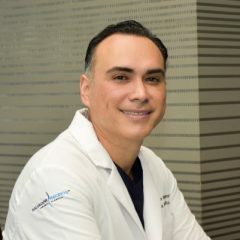 He has appeared as a featured guest speaker on several Guatemala television programs regarding health and cosmetic medical procedures. 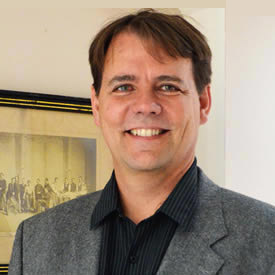 Dr. Preuss has contributed to dozens of honored publications. They include the Sabiston Textbook of Surgery, W.B. Saunders, 2001; Techniques of Plastic Surgery: Operations and Outcomes in Plastic Surgery, Mosby Inc. 2000; The Surgical Forum; and The Journal of Hand Surgery. 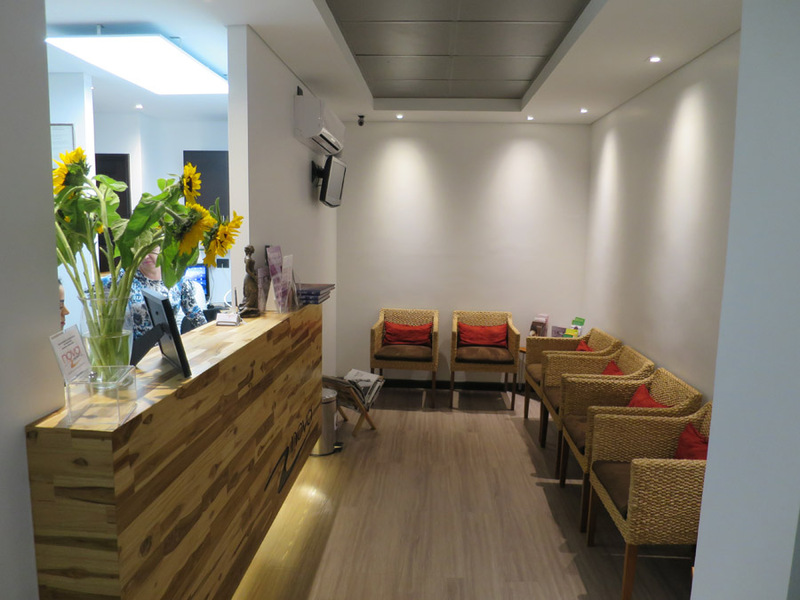 Well-informed patients from around the world are concerned for their health and appearance. 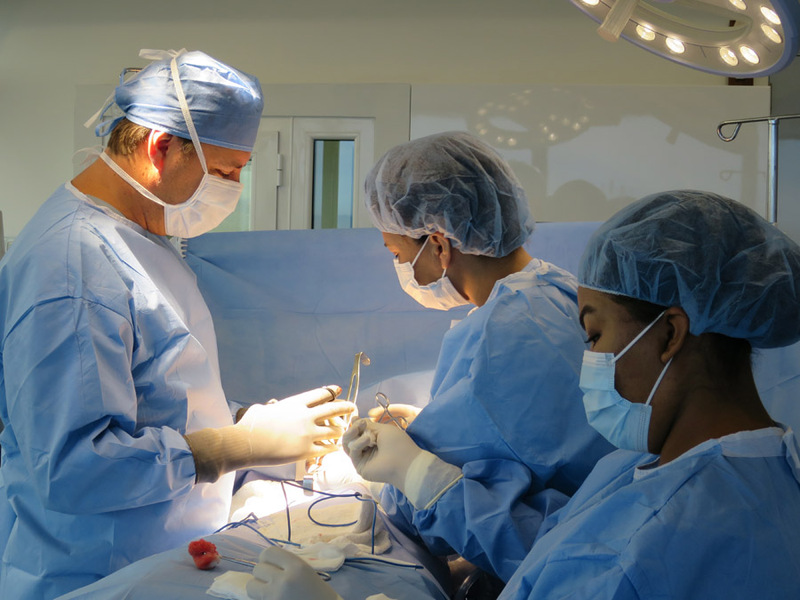 They choose to travel to Guatemala for natural-looking enhancement because they trust the medical skills and artistic talent of Dr. Stefan Preuss. 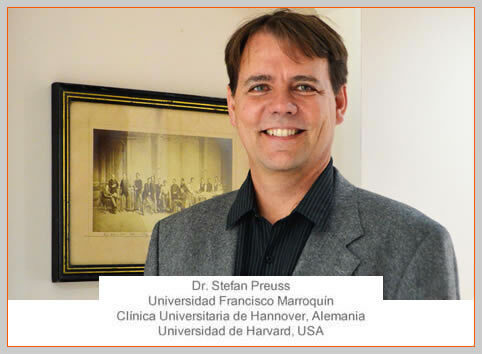 Dr. Preuss speaks English, German and Spanish fluently. 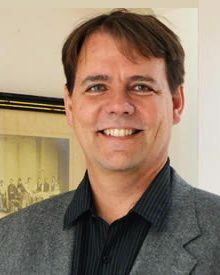 Come back soon to read articles by or about Dr. Preuss. Come back soon to read more about the latest treatment methods that this doctor finds most interesting. Please write to us about your experience with Dr. Preuss in the “Comments” section below. 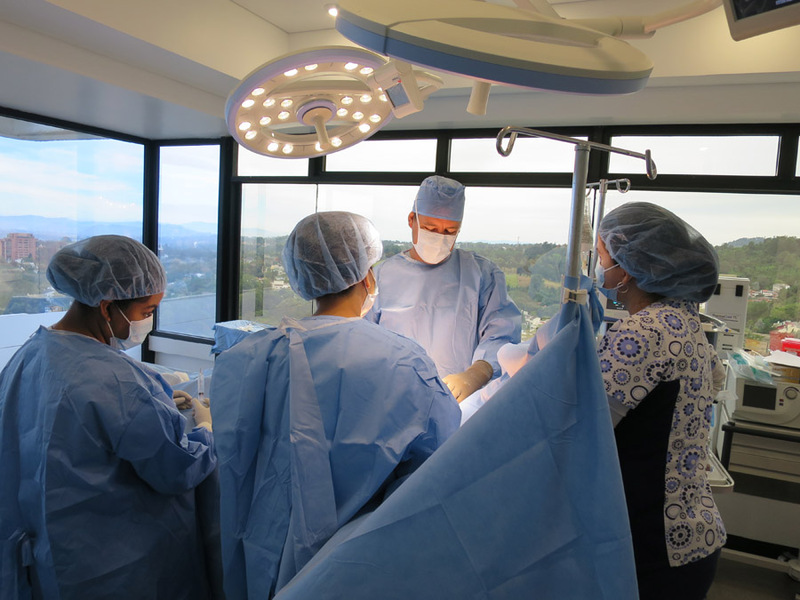 Other patients will be interested to know more about the doctor’s skill, experience, ethics and personal attention, as they resulted in your successful outcome. 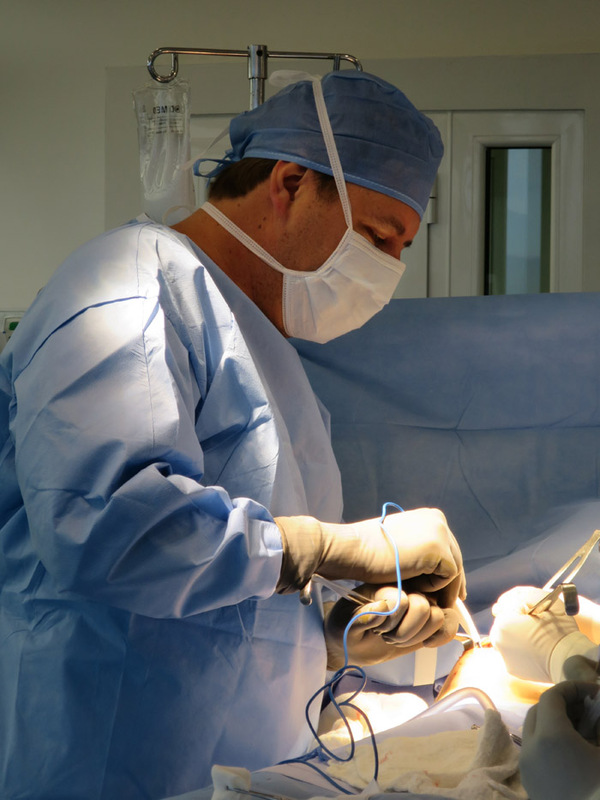 Dr. Stephan Preuss was my surgeon and I really didn’t know what to expect from him when I arrived. Lori [of Guatemala Medical Travel] had told me he is one of the best doctors around and he definitely lived up to her description. He was very professional, spoke perfect English and I was very happy that he never tried to oversell me on my procedure. He was open and very honest about what he could do and what he felt would give me the best results. His office and staff are amazing. New, clean and efficient. They go out of their way to make sure you feel comfortable. 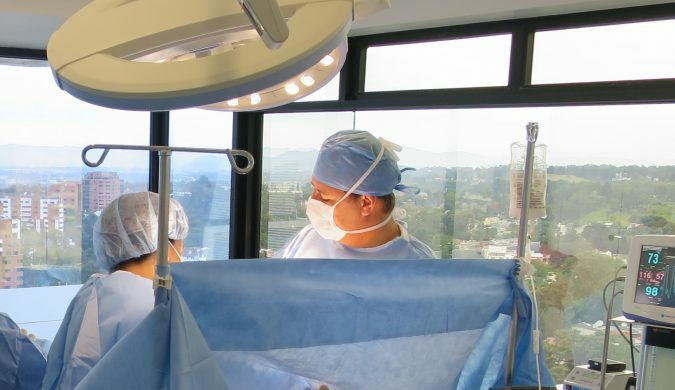 Would I recommend Guatemala Medical Travel and Dr. Preuss? You bet 100%! 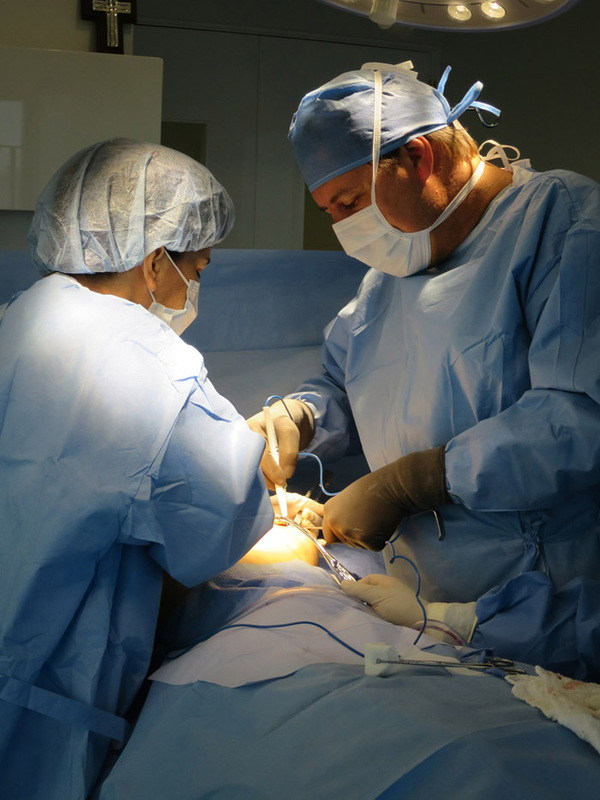 Read here what other doctors have to say about Dr. Preuss. 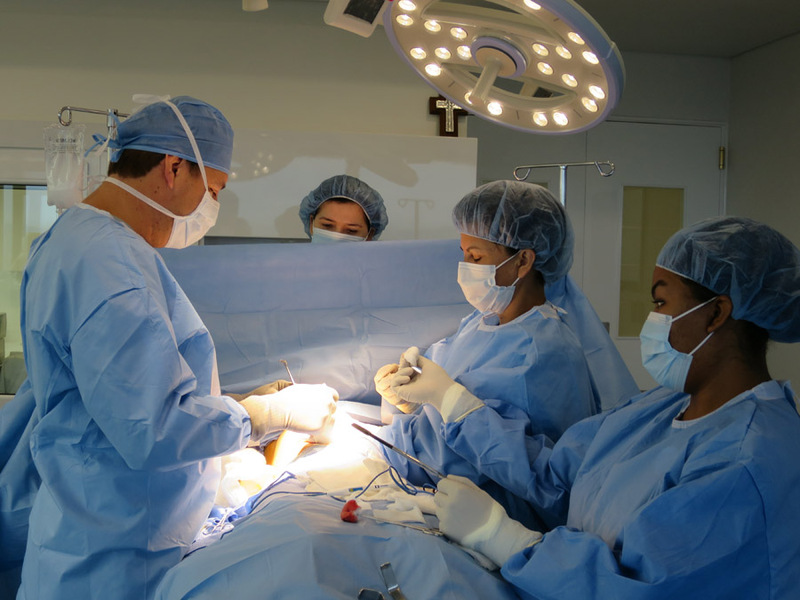 Giving back to the community is important to Dr. Preuss, so he regularly contributes his service to correct cleft-plate disfigurements of local children in need. Every patient has different circumstances and expectations. 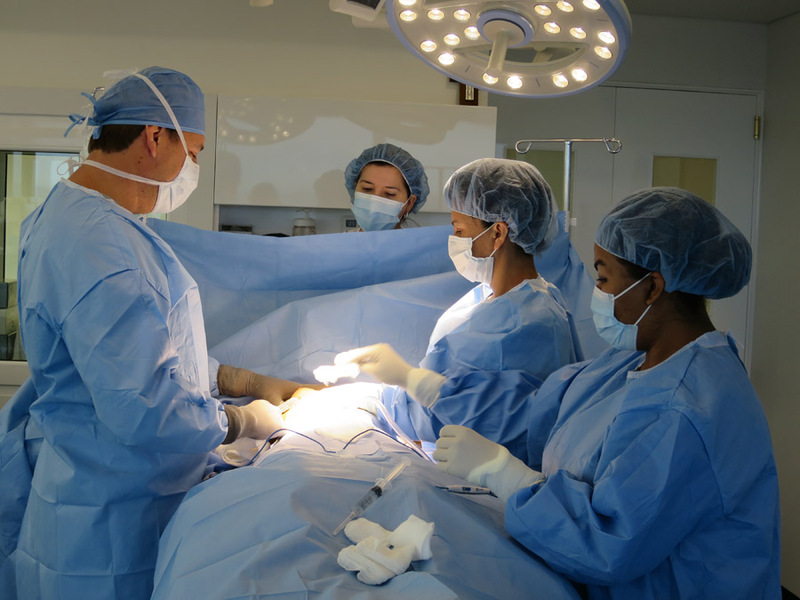 We will tell you about an interesting and unusual case that Dr. Preuss was able to correct with unexpectedly outstanding results. Take the Vista Hermosa exit from the Carretera to El Salvador; Hospital building immediately on the right; Parking entrance is down the hill on the west side of building. Consultation, evaluation, peel, fillers, tightener, etc. for $530/Q4000.